Good new for cricket lover; the new format of cricket will take place soon. 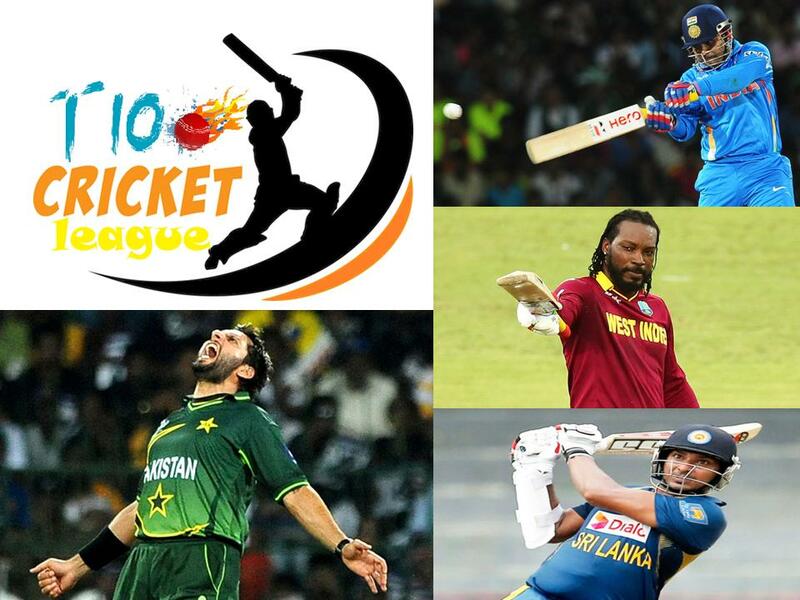 The T10 Cricket league will be have 10 over game for each side with 90 minutes. The league will begin on December 21 and will go on till December 24 at the Sharjah Cricket Stadium in UAE, Popular cricketer participating in this league like, Chris Gayle, Virender Sehwag, Shahid Afridi and Kumar Sangakkara. This tournament has seven teams, Punjabis, Pakhtoons, Maratha, Banglas, Lankans, Sindhis and Keralites. The games will be broadcast all over the world and advertising campaigns will be driven across every media format available.